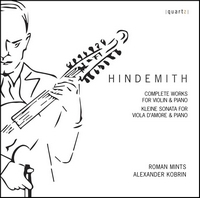 Born a decade apart and dying the same month, Paul Hindemith and Karl Amadeus Hartmann, Hindemith was the more inclusive artist while Hartmann more fully reflected the cultural concerns of his time; as conveyed by the contemporaneous but aesthetically very different pieces on this disc. Composed in 1942 during his stay in the United States, Ludus Tonalis was first performed in 1943 in Chicago. 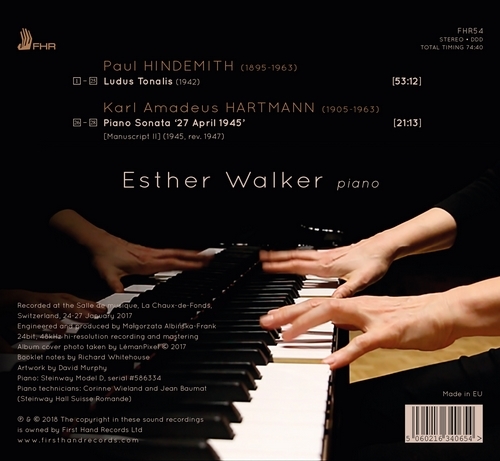 It is one of the greatest solo piano works of the mid-20th century, exploring matters of technique, theory, inspiration, and communication. 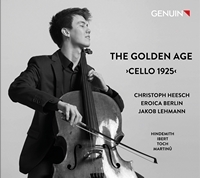 This masterpiece comprises all 12 major and/or minor keys and was intended to be the 20th century equivalent to J.S. Bach’s The Well-Tempered Clavier. 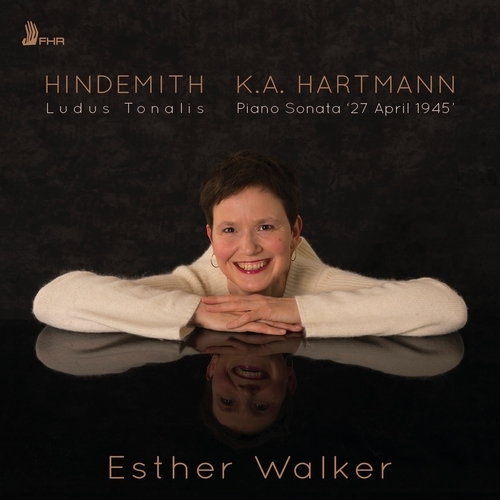 Written just three years after Ludus Tonalis, Hartmann’s Piano Sonata [No.2] depicts the shuffling feet of 20,000 camp prisoners from Dachau whom Hartmann watched being marched away from the approaching Allies. 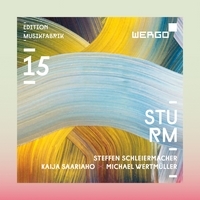 The subtitle of Hartmann’s work, ‘27 April 1945’, is clarified by an epigraph the composer (in his own words) positioned at the head of the score: ‘On the 27th and 28th of April 1945 trudged an endless stream of Dachau prisoners of war past us … unending was the misery … unending was the sorrow’. 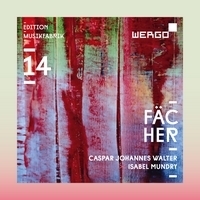 This is made explicit by the (central) Lento, a ‘Marcia funebre’ that ranks with Hartmann’s finest utterances; its sombre and fatalistic tread – shot through with fanfare-like elements – reaching an impassioned climax before regaining its mood of numbed sorrow. 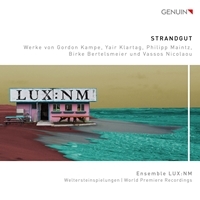 Recorded at the Salle de musique, La Chaux-de-Fonds, Switzerland, 24-27 January 2017. 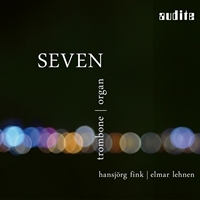 Engineered and produced by Małgorzata Albińska-Frank. Piano: Steinway Model D, serial #586334.